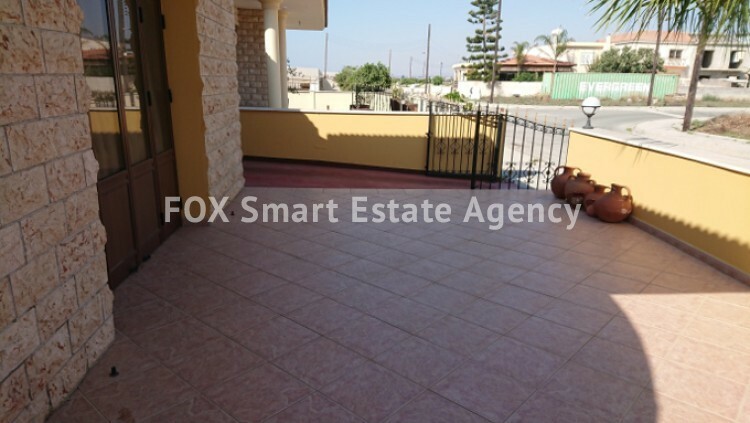 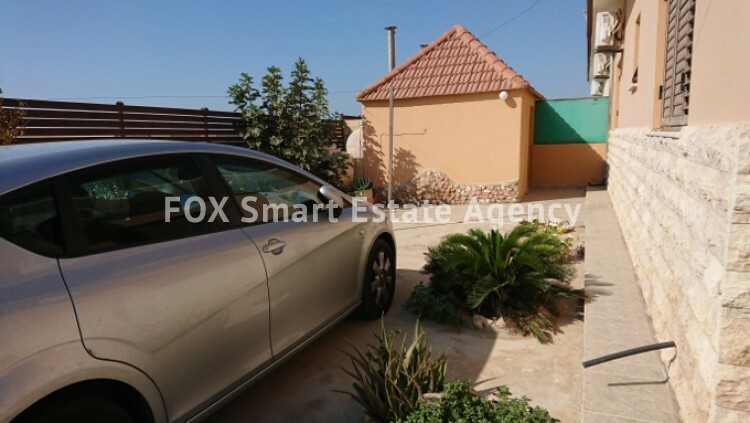 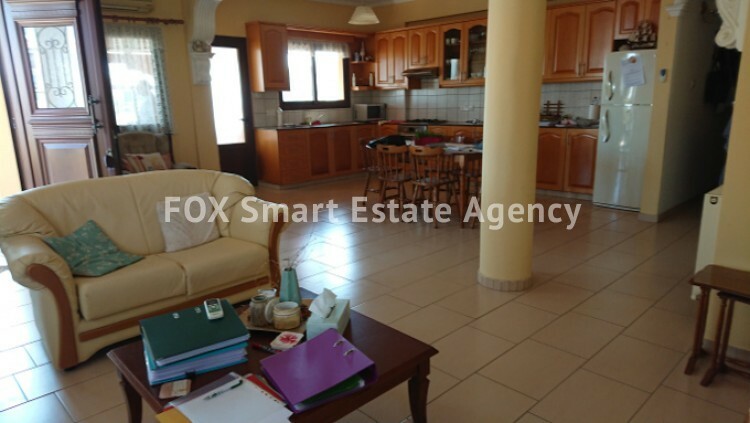 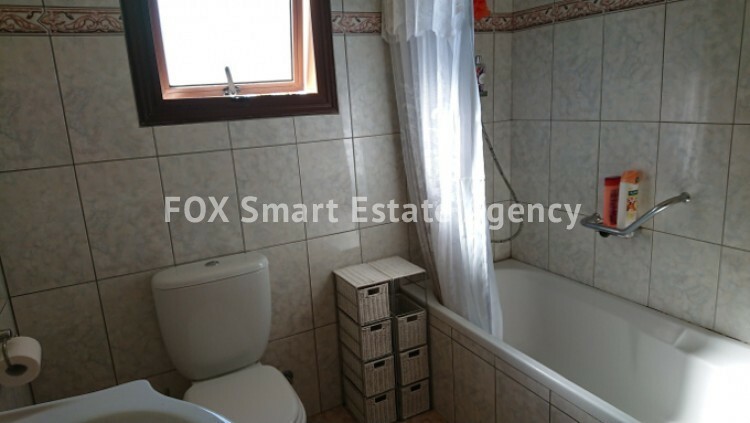 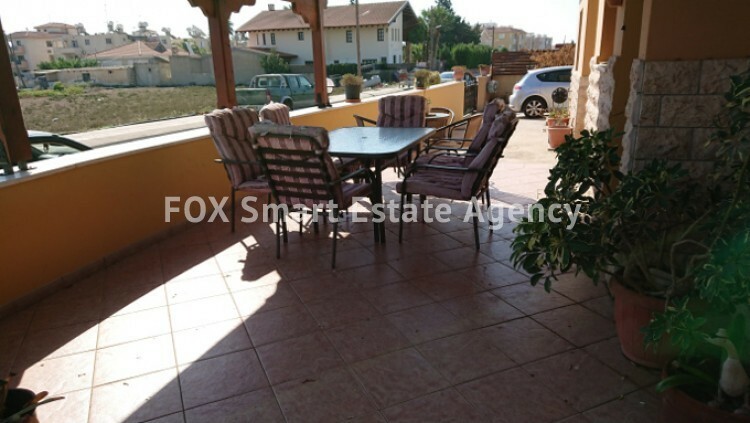 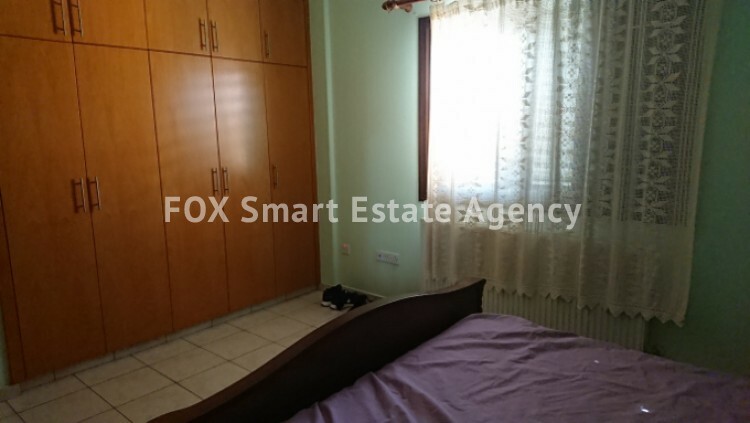 A lovely 3 bedroom bungalow of 146sq.m on a 354sq.m plot located in a quiet new developed area in Pervolia. 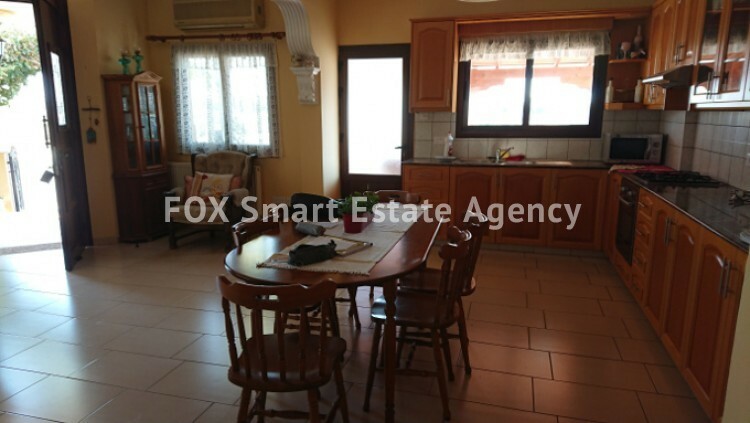 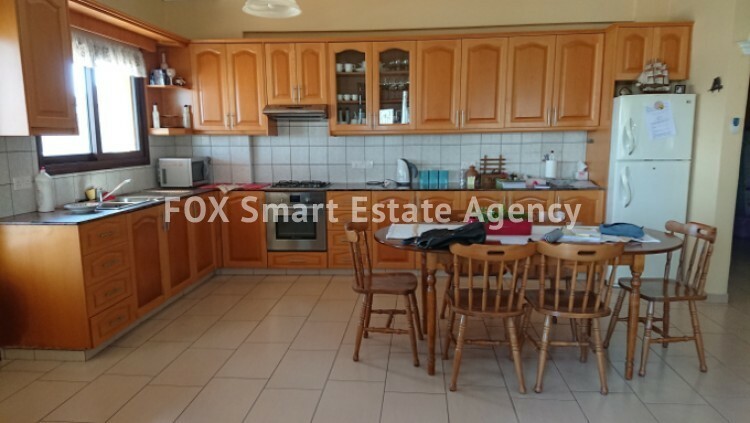 This property consists of spacious living room and dining room areas leading to the fine wood quality kitchen. 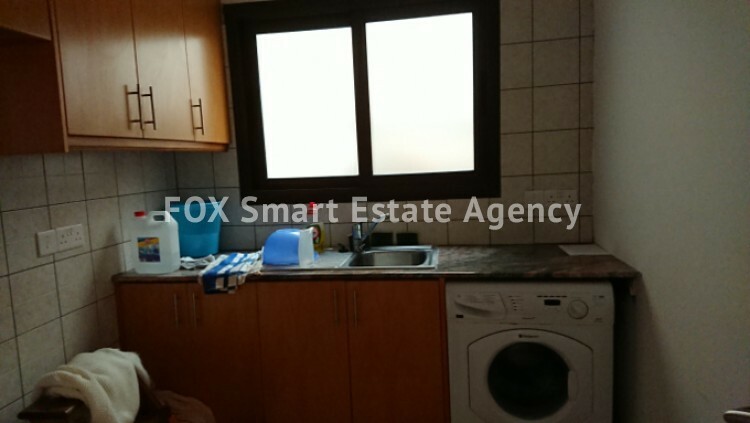 Adjacent to the kitchen area there is the laundry room with ready facilities to be used also as a kitchenette. 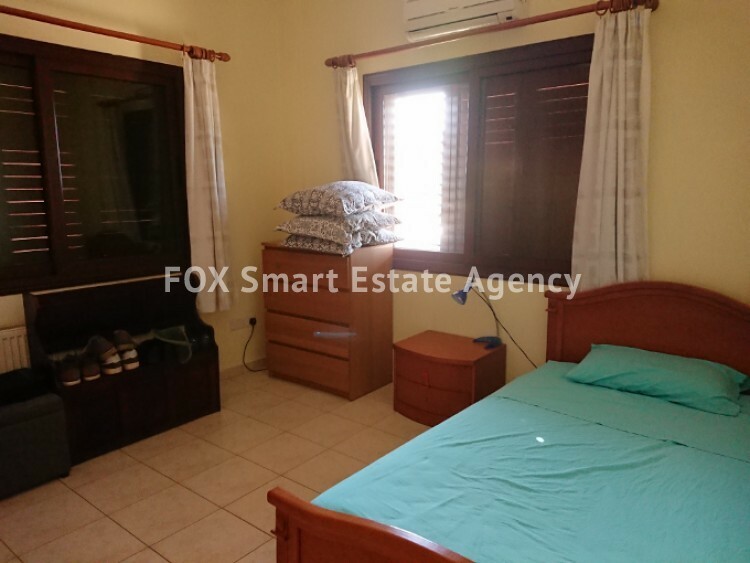 All three spacious bedrooms enjoy plenty of sunlight while the master bedroom has en suite shower facilities. 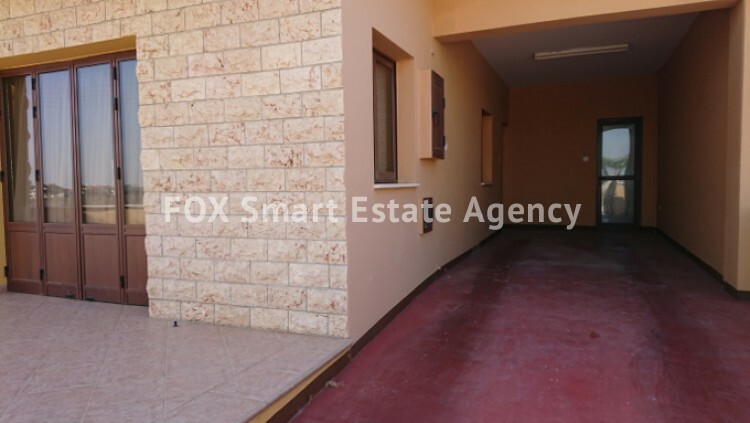 Being on a large plot this house comes with plenty of garden and open air space all around the property including a large covered patio and plenty of parking space. 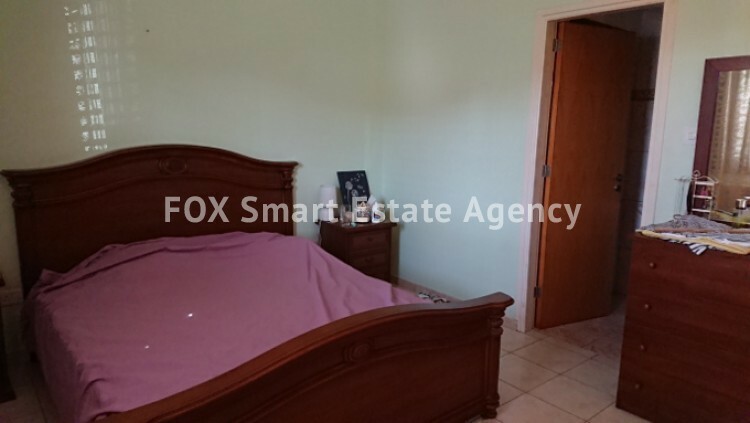 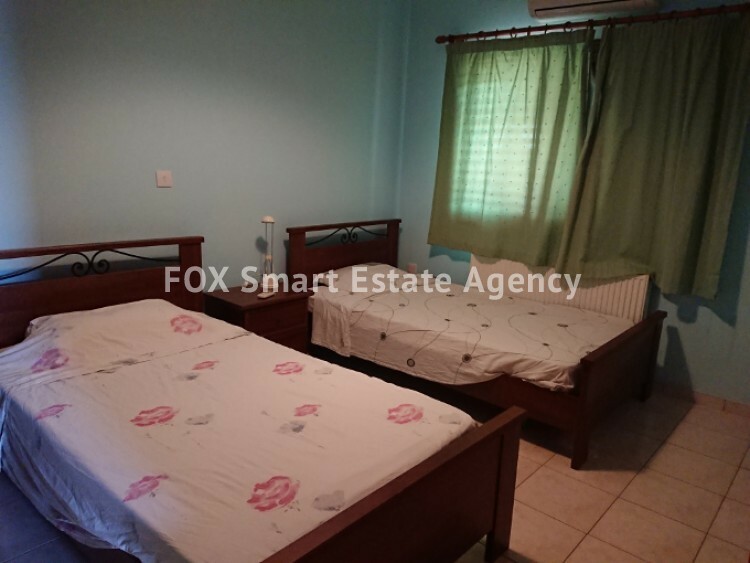 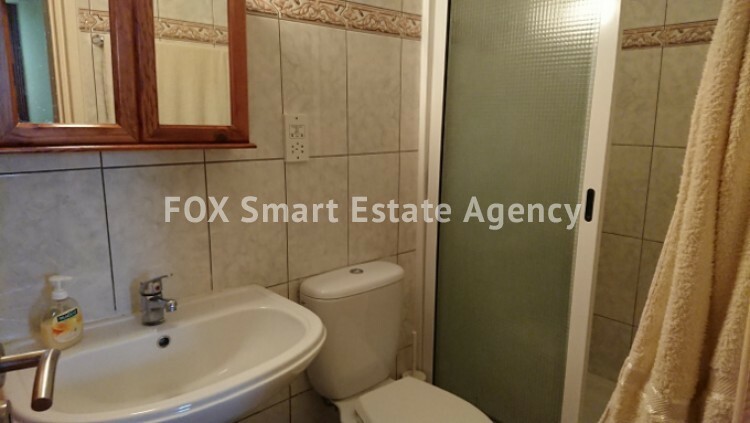 Located in a nice family neighbourhood but in close proximity to all amenities such as supermarkets, banks,restaurants, schools and coffee places. 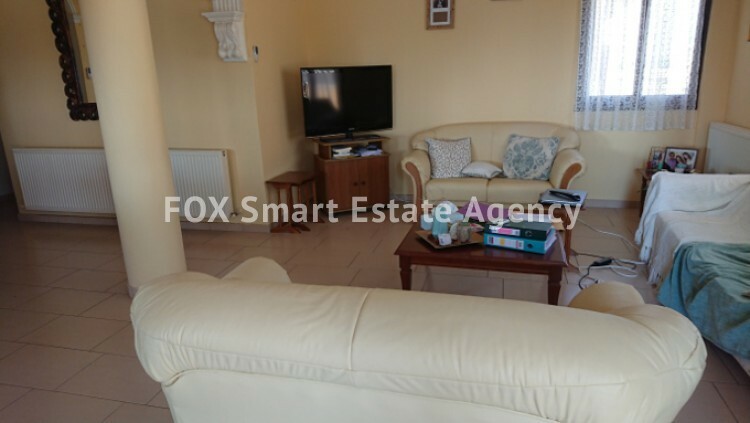 Offered at a bargain price as the owner is moving abroad this property is the ideal family home at a fabulous location close to the sea.